If you are looking for a romantic getaway, head to Southeast Asia, home to a myriad of poetic venues, magical settings for a honeymoon or a memorable experience. This rotation viewing allows you to view the 360 degree panoramic view of the city, and you can also see part of Malaysia and Indonesia during the clear day. 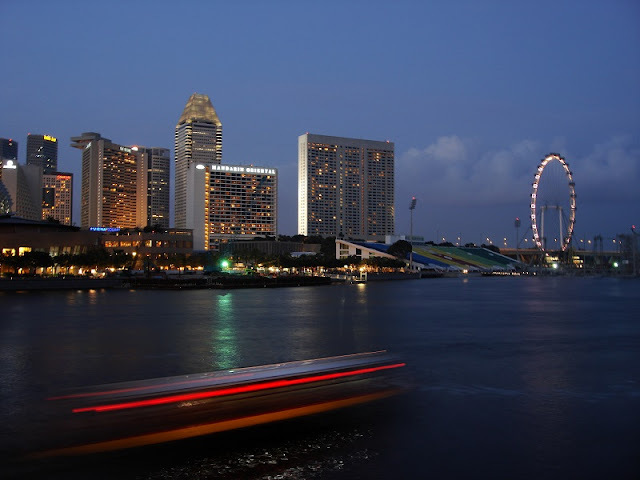 As Asia's largest observation deck, the Singapore Flyer rotation offers visitors a different experience, whether in the day or at night. With an increasing number of couples present here for dating, vows ... At this altitude you can admire the panoramic skyline of the city from the Singapore Flyer rotation. 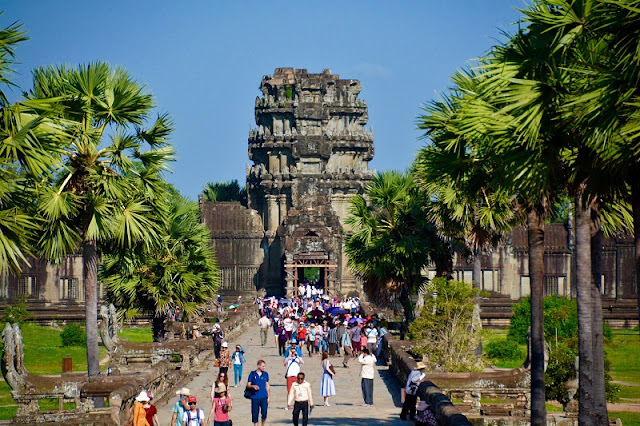 Siem Reap in Cambodia, gateway to Angkor, visitors can start a romantic getaway in a place with a bit of mystical atmosphere and adventure. The French colonial city was well preserved, especially around Sivutha Street and the Old Market area. You can buy souvenirs for your lover at Psar Leu's jewelry store and furniture store, or enjoy candlelit dinners at one of the many restaurants that are thriving now. downtown. Of course, a trip to Siem Reap will not be complete unless you board a tuk-tuk to visit Angkor Wat and the surrounding temples. For many couples, watching the sunrise from Angkor Wat is considered the highlight of the trip. 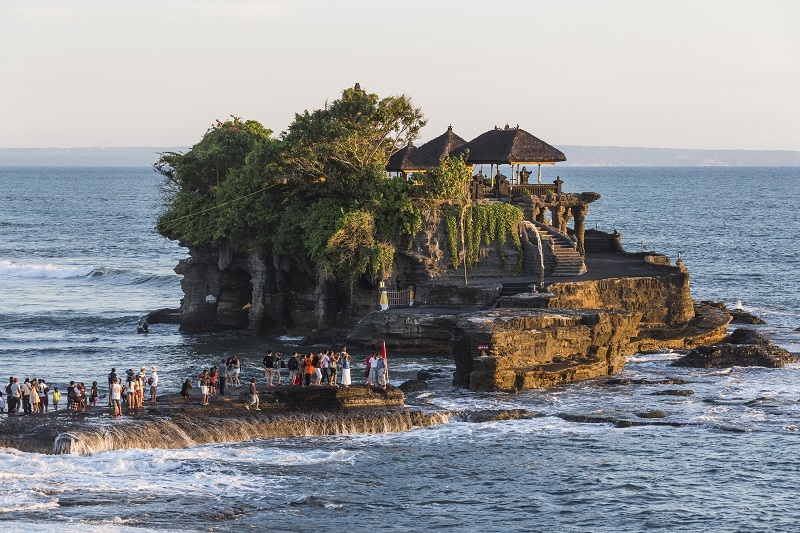 Most of Bali is perfect for any romantic couple looking for a memorable getaway, but Tanah Lot is also a perfect spot. Tanah Lot Temple Complex is located at the edge of the sea, stretching out from a rocky beach in the Tabanan Regency. The two temple buildings here are especially sacred to the Balinese, the very respected people of the water gods who were honored in the temple. As a rule, visitors to this place must dress properly and pay a modest fee to enjoy the beautiful sunset from the rock as well as admire the sunset under the water. The picture is so shimmering and as framed by the lofty temples behind, it creates a unique spiritual experience beside the lover. The Perhentian Islands are one of the most beautiful beaches in Malaysia. The archipelago is still pristine and the indigenous Perhentians offer visitors a romantic holiday, like the forgotten ones in paradise, with a gentle vibe on the green island, beautiful. 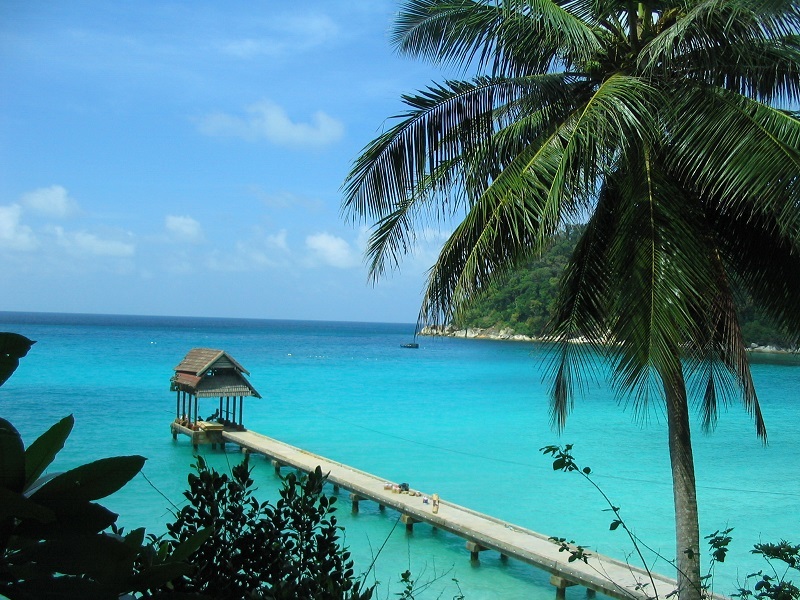 The two most famous islands in the archipelago are Perhentian Kecil, and Perhentian Besar. Although tourism is the lifeblood of the Pulau Perhentian Islands, these islands have not lost the appeal of jungle and nature. There are no buildings higher than two stories, no motorized vehicles, and electricity provided by generators can makes leave you in the dark at any time without notice. The lack of motorized vehicles and any remarkable modern amenities make Perhentian an ideal rustic retreat for couples who love nature and romance. The protected nature reserve occupies much of Bacuit Bay and El Nido has helped the Philippine limestone islands become a delightful weekend getaway on the island. El Nido is completely isolated to stop any large number of visitors and the island is endowed with beautiful walking trails, diving spots, mangroves, caves, and a range of resorts. cheap to five stars. 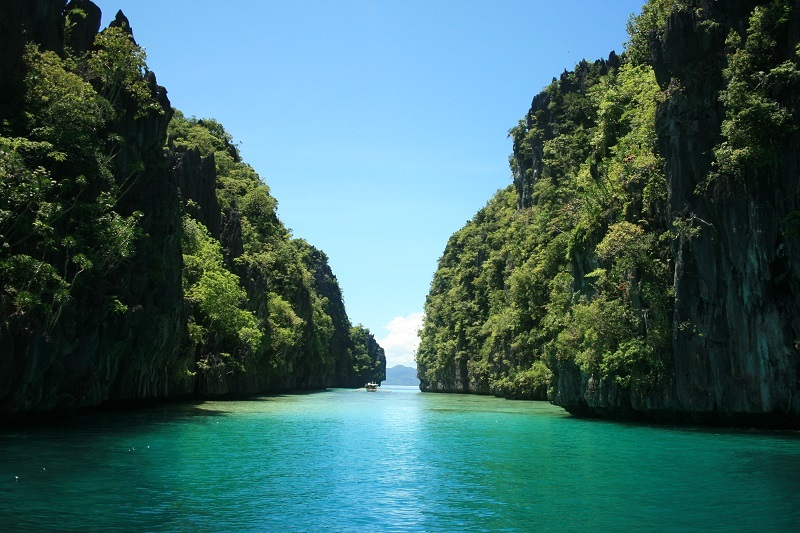 Enjoy all of this fun whether you are kayaking in the bays on Bacuit Bay or on a boat that only carries two people, or enjoy intimate dinner on the beach, you can create Romantic memories in El Nido. 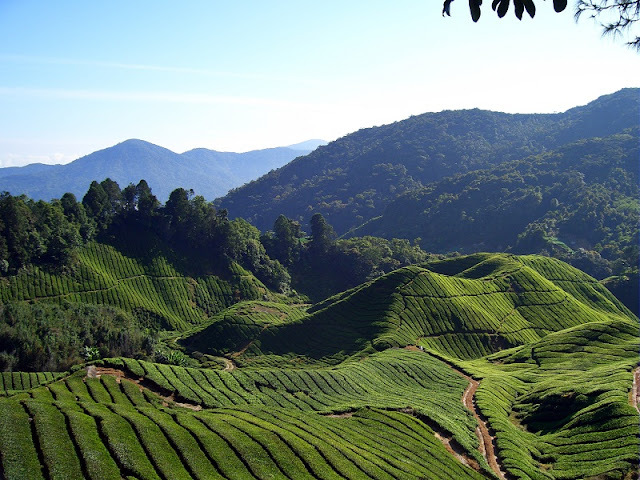 The Plateau of Cameron in Malaysia is a wonderful getaway in a cool area with hills and tea plantations and countless hiking trails. You can enjoy your romantic journey immersed in nature, by camping in the middle of a forest trip. Hoi An tour in Vietnam is considered by many visitors a trip back in time. Hoi An Ancient Town is a bustling commercial center with an ancient tradition. You see the old style in the well-preserved buildings in the Old Quarter. You feel the breath of last century in the house of the clan and in the old style lanterns on the tiny streets in Hoi An. Hoi An is a wonderful experience to share with a loved one with a romantic space in a cozy hotel in the backpacker area and in restaurants and shops next to the river. 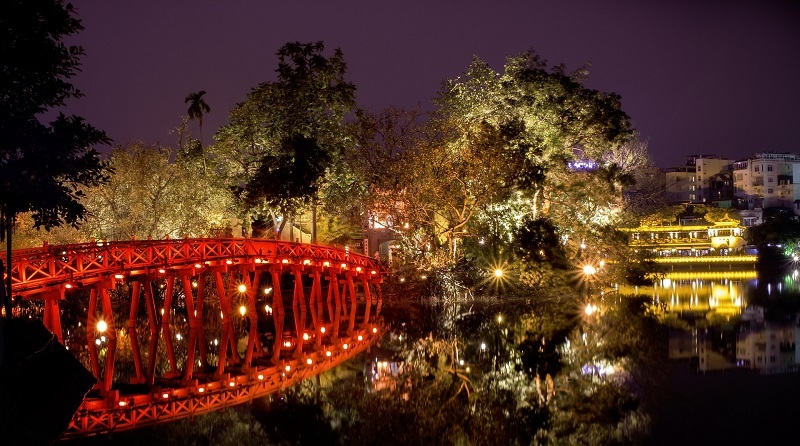 Hoan Kiem Lake is a dazzling heart and vibrant of Hanoi capital city, Vietnam. Part of the street surrounding the lake is shaded by trees and is endowed with a cool, tree-lined avenue.